So today, I popped into WHSmith because I needed some more revision cards, and what happens? I find myself in the book section instead. I was looking through all of the books and mentally noting down the ones that caught my eye so that I could put them on my Kobo e-Reader. However, I slowly made my way over to the “clearance” section, and guess what the offer was?! Two pound?! That’s basically 50p each… How could I refuse such a fantastic offer like that? First of all, the cover of this book really jumped out at me. I thought the design on the front of the book with the “heart tree” kind of thing was really quite a beautiful feature. 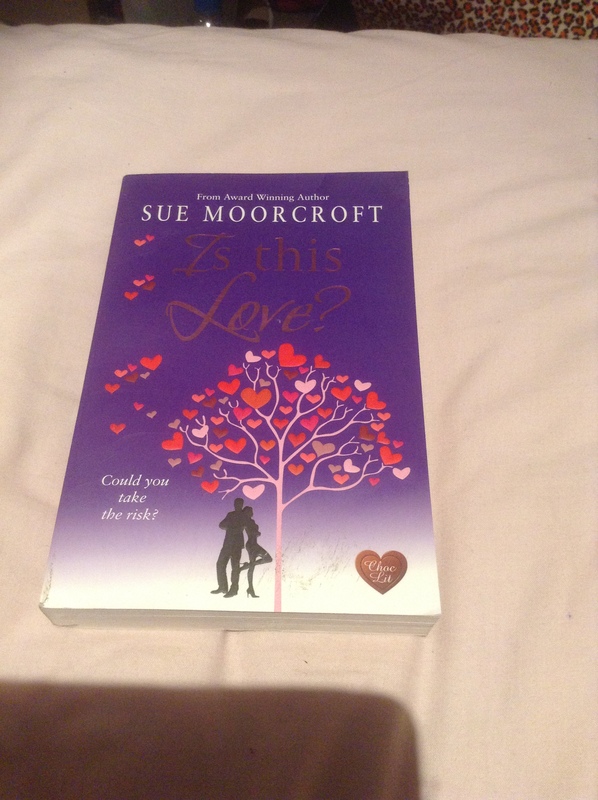 I haven’t read any of Sue Moorcroft’s books, and as with all of these four books I chose, I hadn’t read any reviews about them because they were a spur of the moment buy! However, the story line sounds really interesting so I’m looking forward to giving it a go. As you may be able to tell on the picture, the very bottom of the novel has a slight mark on it which is a bit disappointing, but for the deal that I got the books for, you can’t really go wrong can you? I chose this book because it sounded like a typical chick-lit book which is what I enjoy reading the most. 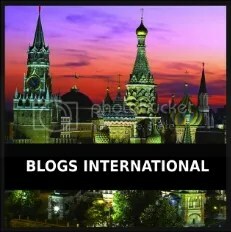 The front cover looks really wintery and it sets the scene in London. There is a mention of Christmas in the blurb so I know now isn’t really the right season to be reading a Christmassy book, so I may leave reading this for a few months yet until the winter season comes closer. 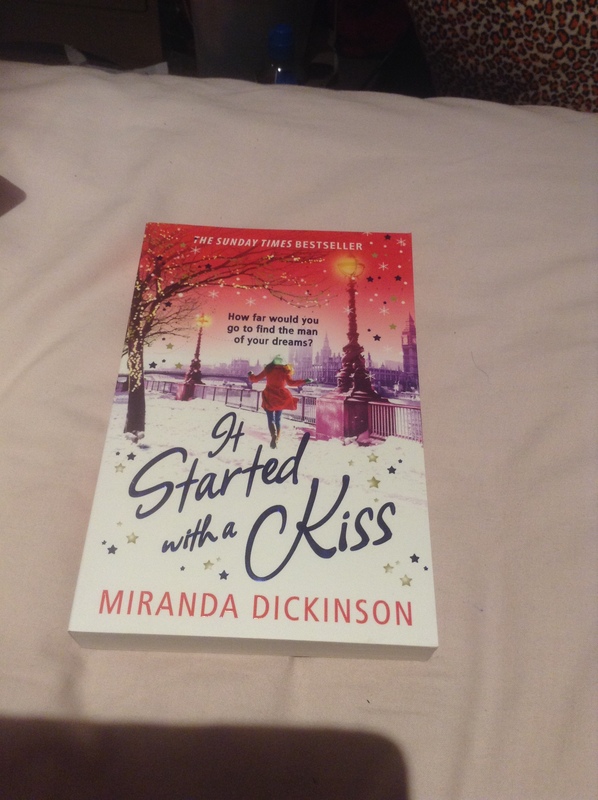 The back of the book also states that it is ‘perfect for fans of Jill Mansell and Sophie Kinsella’ – both of which I now love – therefore, I’m pretty positive that I’m going to enjoy it! 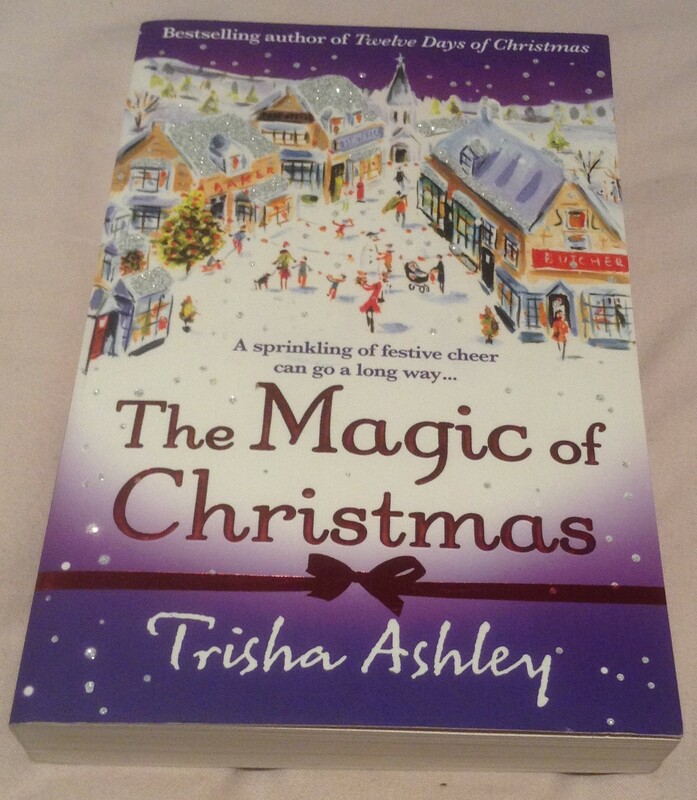 Another Christmas related book – Yes, I know.. Wrong season again. However, the weather here has been freezing cold with torrential rain today so I suppose even though it isn’t Christmas, it certainly feels like winter! The cover of this book really caught my attention. I think the word “magic” and pretty bow on the front surrounded by lots of bright colours was one of the main reasons I was so attracted to it. I absolutely love the feeling at Christmas time, and I miss that magical feeling of Christmas from when I was a little girl. Again, after reading the blurb, this book sounded like a typical chick-lit novel that I would enjoy. As with the previous book I mentioned, I will probably put this book on my shelf for a good few months until I read it because I need summery reads at the moment; not wintery ones! Even so, I’m really looking forward to reading it! 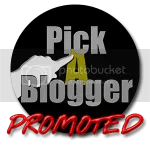 I have never read any of Lucy Diamond’s books, however I have read so many reviews of her books written by book bloggers which have all praised her work. From reading the blurb, the story sounds like it could be quite interesting to see what happens. The only thing that made me hesitate slightly was that the back of the book mentions that it is about “motherhood” and “infidelity”. Due to not having any children of my own yet, I wasn’t sure if the book was going to be a bit wasted on me. I wasn’t sure if I would be able to be drawn in as much as I would usually be with a book about a singleton searching for love (a bit like me!). I completely disagree with any form of cheating in any relationship, therefore I had a feeling I was going to strongly dislike that particular character before I had even started the book. However, I thought it was taking a different approach to the previous books I have read recently, so decided there was no harm in giving it ago. As I mentioned previously, due to this purchase being a “spur of the moment” buy, I hadn’t been able to read any reviews before hand. 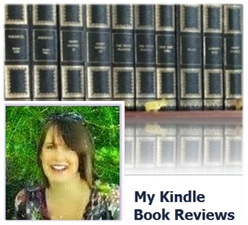 When I arrived back home I looked at the reviews for each of the four books. The majority of reviews expressed enjoyment and four-five stars for the first three books, so I was really pleased to hear that. 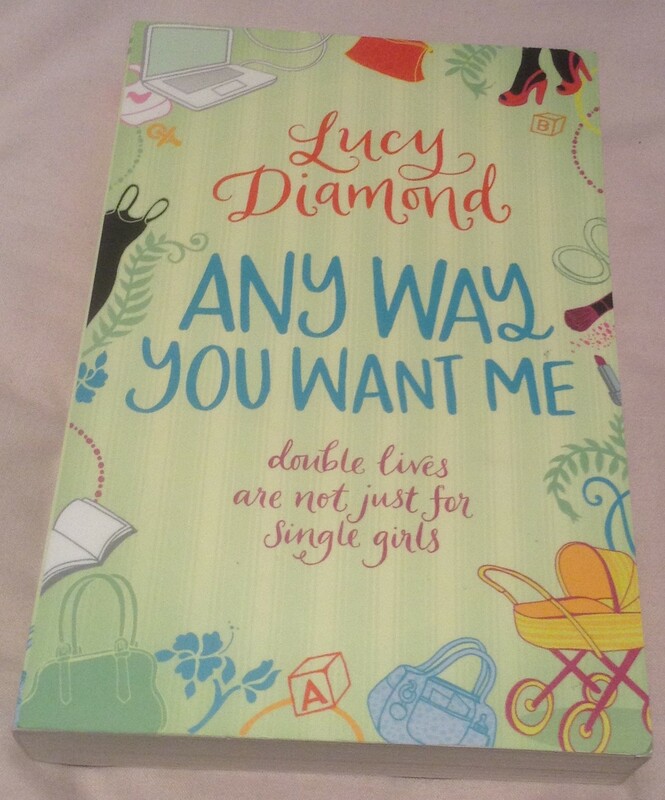 However, a lot of the reviews for ‘Any Way You Want Me’ appeared to be quite negative – which surprised me after I had read such positive reviews about Lucy Diamond before. From what I have read online, it sounds as though this wasn’t exactly the best piece of Lucy’s work, but I am looking forward to giving it a go anyway. You never know, it may be right up my street! So, that’s my first ever book haul done! If anybody has read any of these books then I would love to hear your opinions about them! 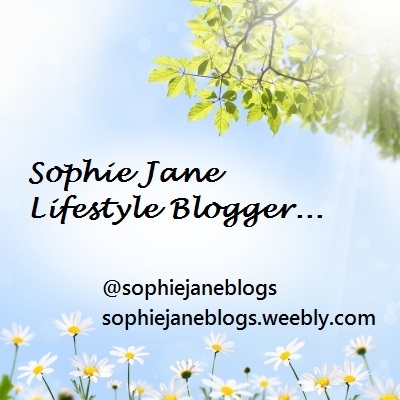 ← My Reading Habits Tag! I love to read. I have so many books on my Kindle app. Not nearly close to reading them all. I’ll have to check these out also.